which means a ready to use immediately product without any routing or downloading drivers. 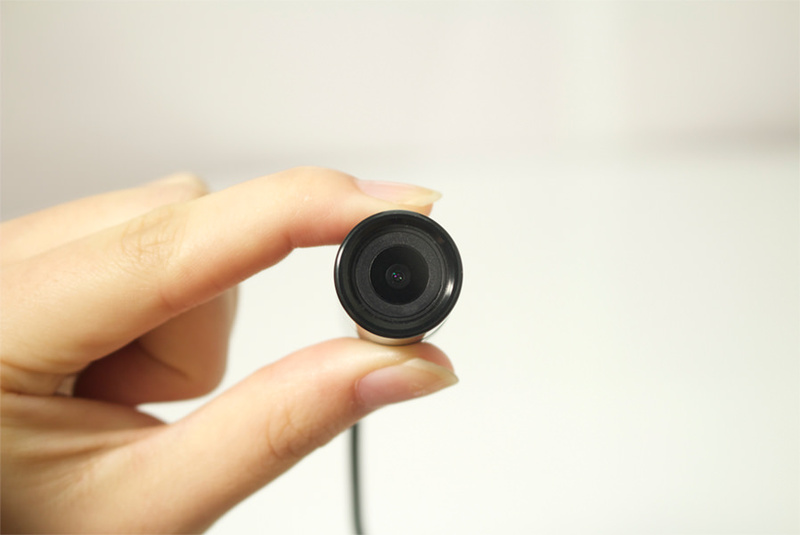 COMART OTG Camera is a five-centimeter-sized camera which has OTG function. Enjoy this small bullet camera with any Android device you have!